Are you a fan of ready-to-assemble furniture at a moderate price? Because if you are, the delivery of the annual IKEA catalog is an event unto itself. With pages upon paper thin pages of image-rendered inspiration, the head honchos of the multinational furniture corporation assemble each year to decide what’s hot and what’s not in the world of interior design. Despite the fact that most catalogs will soon end up at the bottom of consumer recycling bins, the annual IKEA collection release offers a detailed glimpse into the current trends populating apartment living spaces around the world. 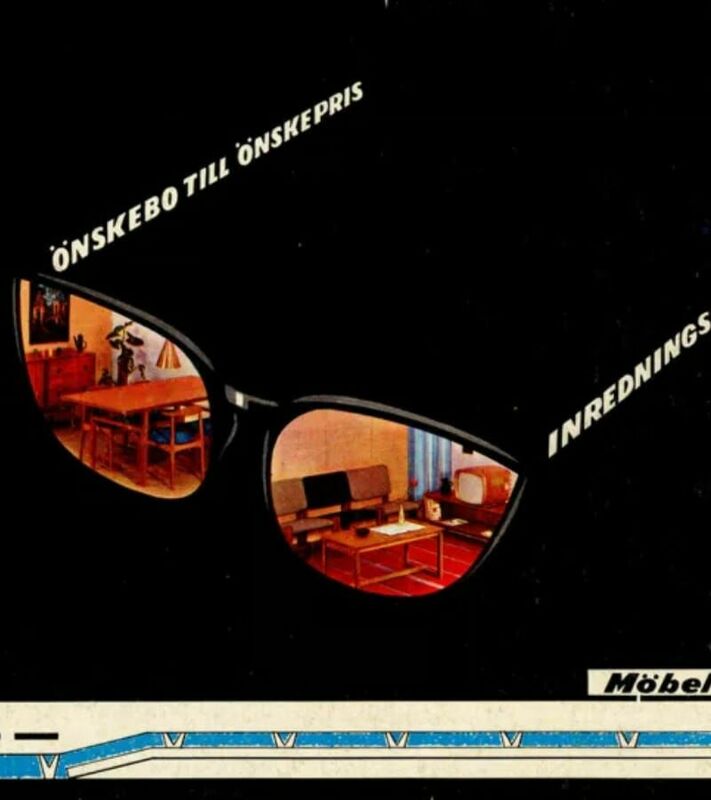 Surprisingly, IKEA has been sending out catalogs for over fifty years, with the first issue gracing doorsteps in 1951. 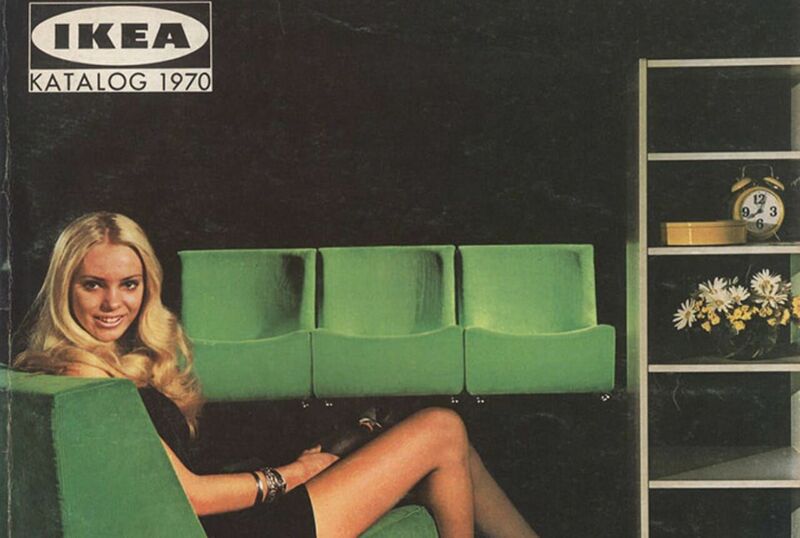 So go back in time with these vintage IKEA catalogues, and see just how long vomit-orange couches were on-trend. (It’s longer than you think. I promise). The 1950s were a much different time. 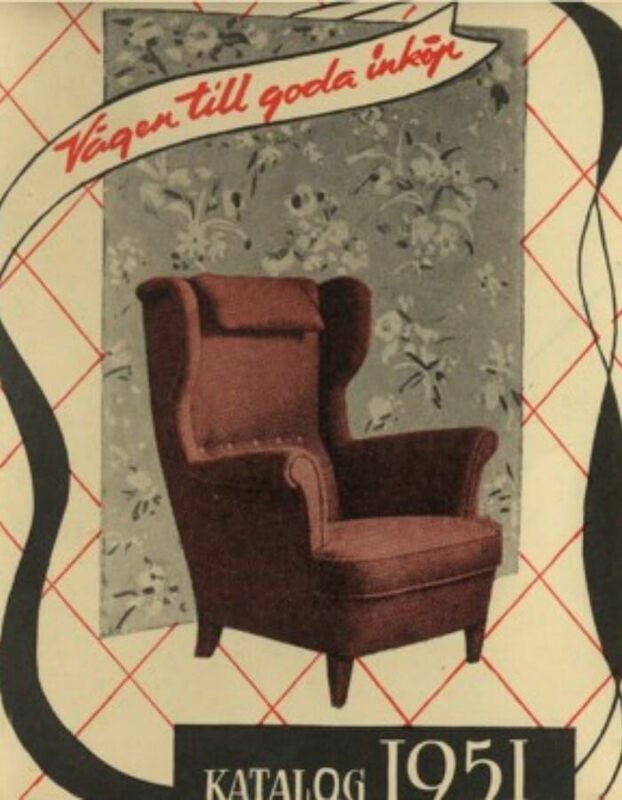 Back when “The Catcher in the Rye” was a hot new piece of literature instead of required reading for every highschool freshman, it was apparently on-trend to adorn your home with burgundy accent chairs. Personally, I’m a fan of the airplane-styled built-in pillow.